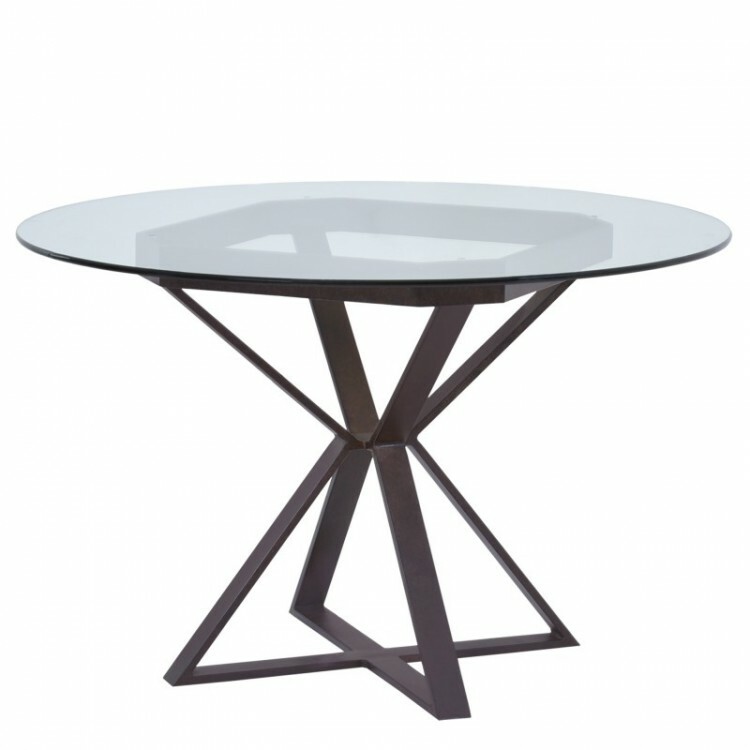 Description: The ever alluring Cairo Dining Table is part of a collection that is sure to be the most unique furniture piece in your home. 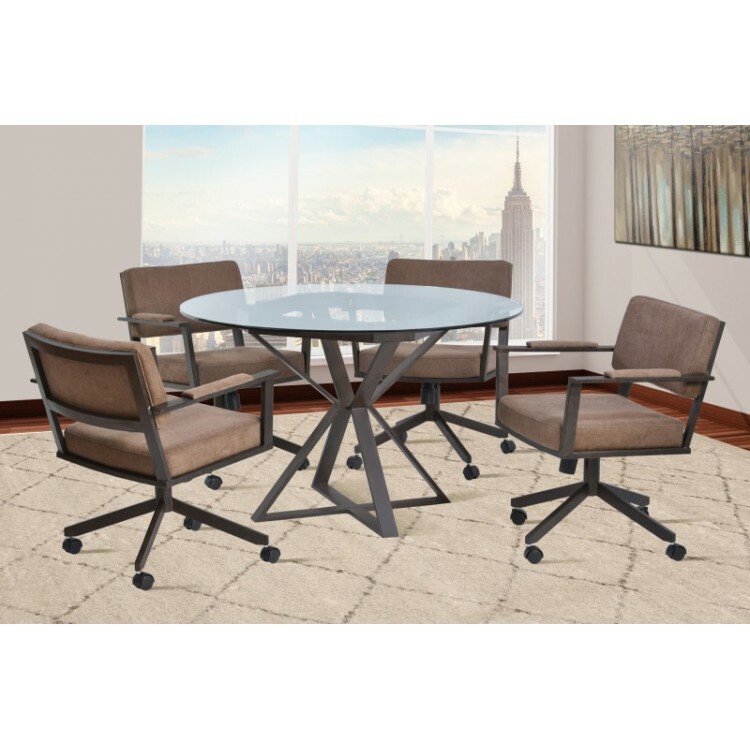 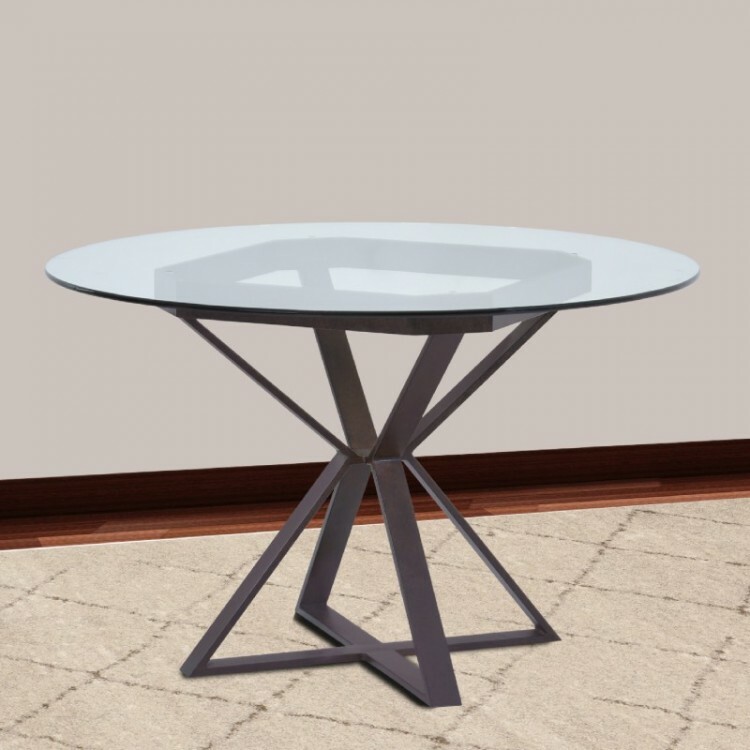 It is cinched sculptured dress form looking Auburn Bay metal base that will transform the look and feel of your dining room from a mere home space to a fulfilling dining and conversation experience. 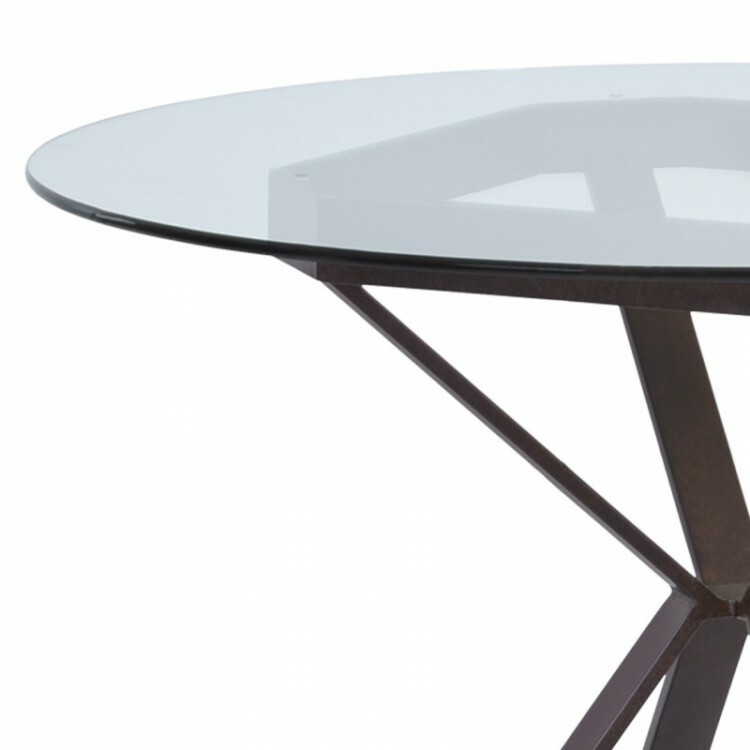 The Cairo Dining Table comes in a 48" clear tempered round glass top that is easy to maintain. 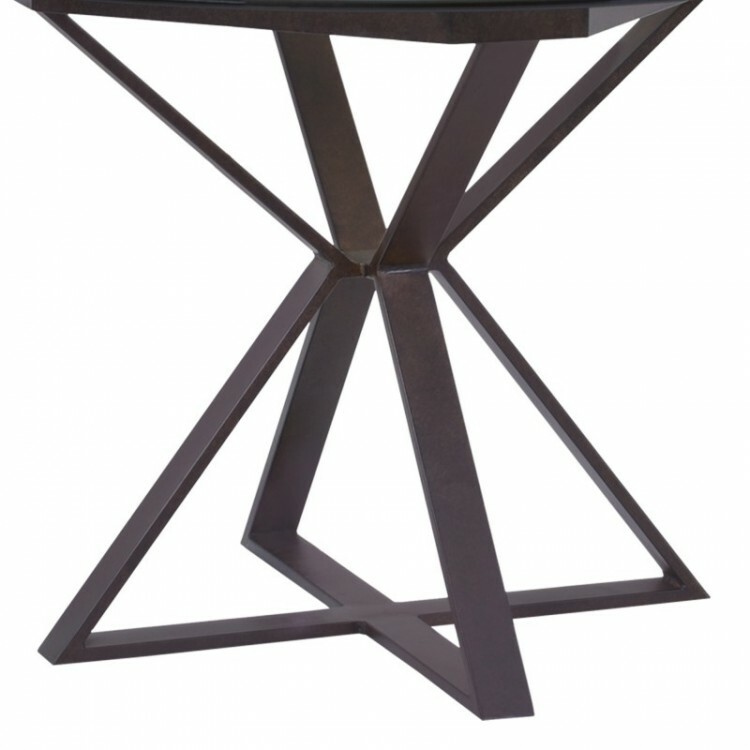 It can be paired with our Cairo Side chairs for the most fulfilling dining encounters.